Blue skies have arrived and the weather looks set bright and sunny until next Tuesday when there is more snow on the way. 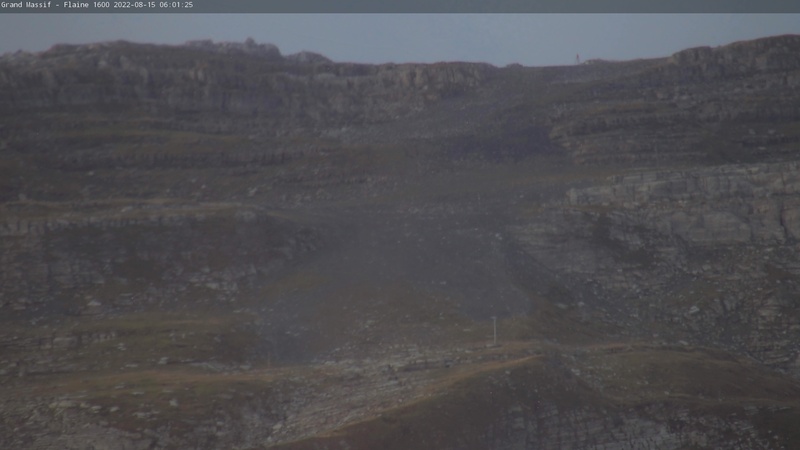 Many resorts have depths at around the 2/3m mark on upper slopes and 80 cm on the lower slopes making piste conditions look good for the next few weeks and promising right up to Easter. For specific details on snow conditions please do call us 02034 756 746 we are in the thick of it . 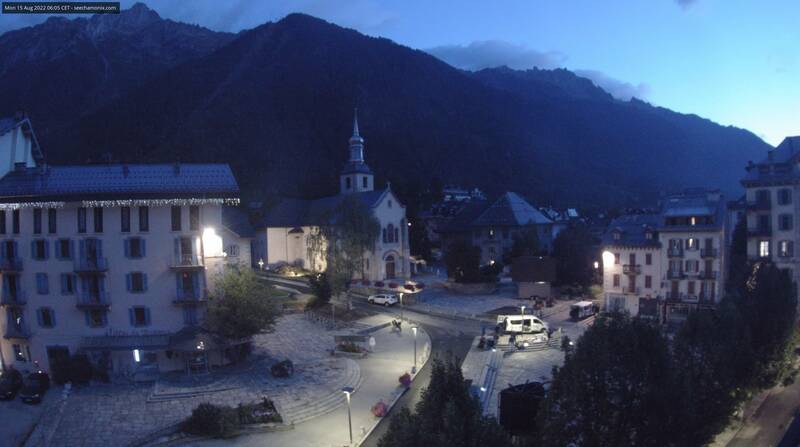 Webcam at 1000m in town centre.